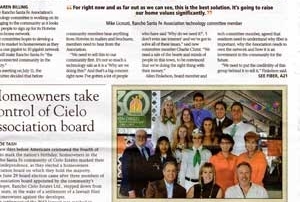 Read about the 2016 Don Diego Scholarship Foundation Gala in Ranch and Coast magazine. 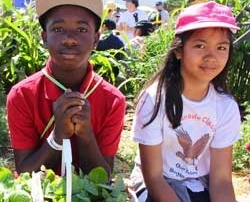 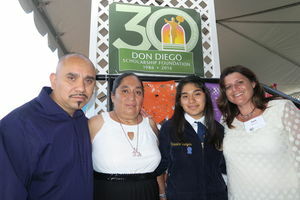 Read about Don Diego Scholarship Foundation's involvement in the San Diego County Fair's Plant*Grow*Eat program in this article from the Coast News. 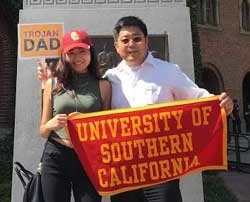 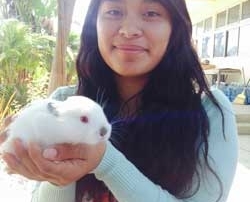 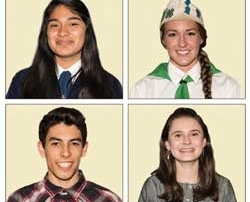 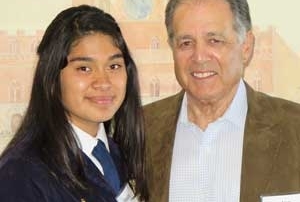 Read about Don Diego Scholarship recipients in this article published on the San Diego County Office of Education website. 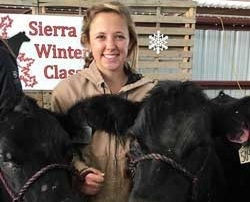 Read about Don Diego Scholarship recipient Taryn Sehnert in this article published in the Fallbrook/Bonsall Village News. 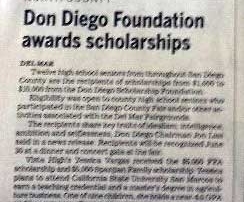 Read about the Don Diego Scholarship Foundation's 30th anniversary in this article published in the Del Mar Times.